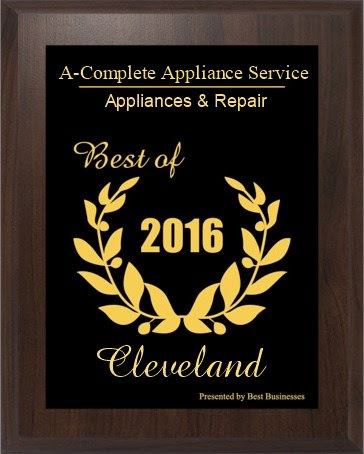 Since 1963, Complete Appliance is Cleveland’s best appliance repair and service company servicing most brands. 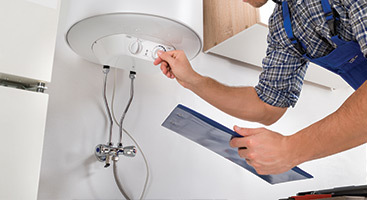 Using only factory authorized parts and trained service technicians, Complete Appliance not only has superior in-home appliance service and repair, but is an authorized parts dealer for the do-it-yourselfer. 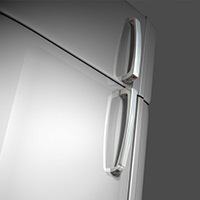 Refrigerators are one of the most frequently used appliances in the home. 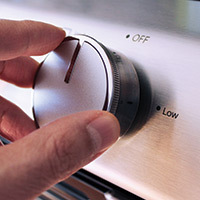 When you need a same day fix at an affordable price, you can count on Complete Appliance Service to get the job done. 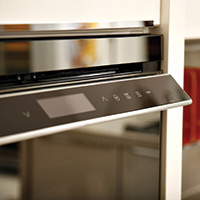 Appliance repair services has the experience and tools to make quick and affordable fixes on your ovens & ranges. Whether gas or electric, we are able to help. We work with all primary brands and styles. Dishwashers play a vital role in our day to day lives. When they break, the efficiency that we count on can disrupt our day to day schedule. 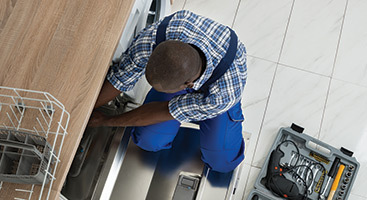 Don't let a broken dishwasher be an inconvenience. Call us today. Having a washer and dryer that run efficiently make your day to day life easier. 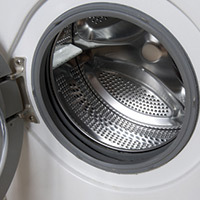 If you need a quick repair for your washing machine or dryer, or need a part to fix it on your own, we can help! Since 1963, Complete Appliance Service has been Cleveland’s best appliance repair and service company servicing most brands for a range of appliances. 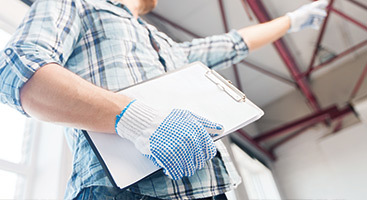 Using only factory authorized parts and trained service technicians, Complete Appliance Services not only has superior in-home appliance service and repair, but is an authorized parts dealer for the do-it-yourself type of people.